Elevation Resorts at Solaris’s relationships with Vail’s iconic brands add year-round value to our guests. Start your day with a complimentary breakfast on Ludwig’s terrace at the Sonnenalp Hotel, followed by an after-hours private shopping experience with The Golden Bear. It’s fishing private waters. It’s custom ski fitting. It’s preferred reservations in Vail’s finest restaurants. It’s any privilege that puts our guest one step ahead. 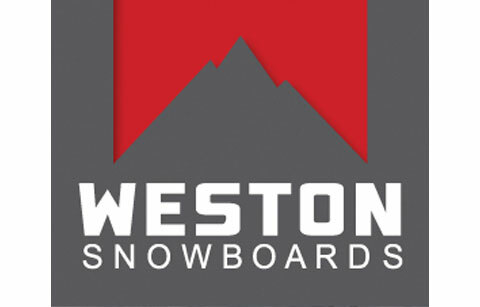 Locally owned and operated, Weston Snowboards custom builds some of the world’s top performing snowboards and skis – designed to be as unique as you are. Book your stay with us and we’ll put you in touch with the experts at Weston to discuss your ability level and the designs you like. With advance notice, your personalized board or skis will be ready and waiting in your residences upon your arrival. 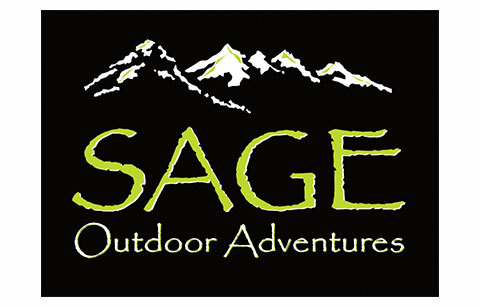 Take advantage of our partnership with Sage Outdoor Adventures to custom design a day for you, your friends and family to explore the Vail Valley like you’ve never experienced. In summer, your guide will pick you up to shoot clay, raft Gore Creek or four-wheel on remote mountain roads. In winter, explore the valley’s vast snowfields and wilderness areas via snowmobile, ATV or snowcat. Indulge your friends and family with a private showing of the exquisite jewelry and accessories of The Golden Bear, on of the world’s most recognized brands. Shop after hours in the famous Vail Village store. Or, tell us what styles of jewelry interest you and we will bring The Golden Bear to your Elevation Resorts condominium. Catering in your residence is available for a truly memorable shopping party. Easily the most iconic retail establishment in Vail, Gorsuch has set the standard for excellence in fashion since the beginning of Vail’s storied existence. The Gorsuch family cultivates a line of luxurious goods that are impervious to the whims of fashion, by balancing the highest traditions of workmanship with demanding modern sensibilities. They are truly a family business, and are committed to making certain that the highest standards they reach for are their own. As an Elevation Resorts at Solaris guest, we can arrange private, after-hours shopping in the store or in your residence. 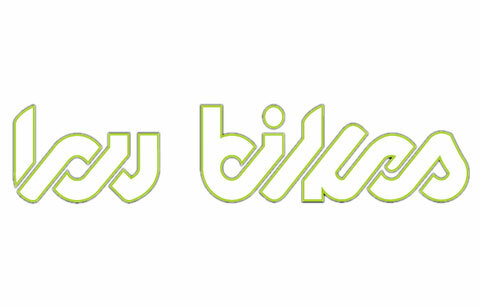 This package is the gift of a lifetime, a custom designed bicycle by lov bikes of Vail. Whether you’re a serious cyclist or an aficionado of fine design, you’ll appreciate lov’s precision fitting systems and state of the art engineering for one of a kind cruising, touring or mountain biking. Every bicycle is a work of art! Personalized training programs and guided tours of our favorite trails are included. 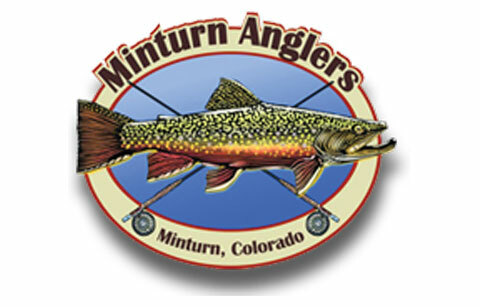 Discerning anglers of all abilities can now experience the upper echelon of the Vail-area’s luxury lodging accommodations and exclusive private fishing opportunities via the Triple Crown Angler’s package offered by Elevation Resorts and Minturn Anglers . The package is offered in three or seven night stay options with lodging at one of Vail Village’s most sought after locations, Solaris. Guests will have exclusive access to the following private waters: Eagle Springs, Vail Rod & Gun Club, Sweetwater Ranch, Frost Creek and Lake Creek. Fishing locations are determined by guides and clients based on current fishing conditions and angler ability. The three night Triple Crown package is offered starting at $3,745.00 plus tax for two anglers and includes a two bedroom luxury unit, three six hour guided fishing excursions on the Vail Valley’s most sought after private water for two and door to door transportation to and from the fisheries. Contact Elevation Resorts at 970-445-8286 to book the Triple Crown package or to get pricing for additional nights and/or additional anglers. Enjoy membership status and privileges with the Vail Valley’s most popular and highly regarded golf clubs: Red Sky Ranch in Wolcott and the Sonnenalp Golf Club in Edwards. Priority tee times, club rentals and storage, lessons and more await Elevation Resorts guests exclusively. 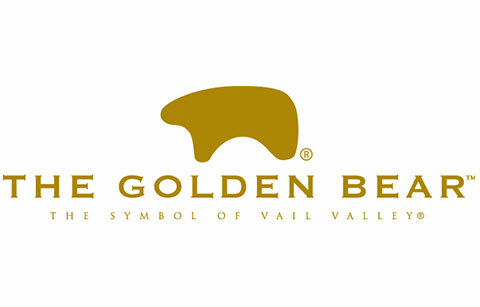 We’ll make reservations at two of Vail’s most sought-after restaurants in advance of your stay. A prime table at the prime time is an amenity available exclusively to you as our guest. 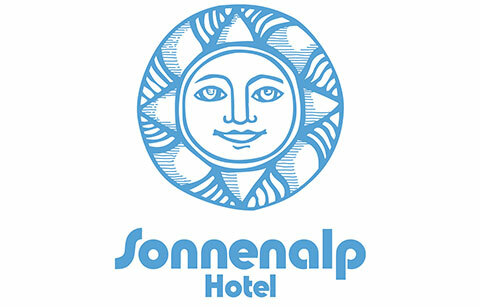 Our partnership with the Sonnenalp Hotel provides our guests with access to their meeting rooms, catering, conference services and banquet facilities. If you’re looking for a premium Vail location to host an executive board meeting, wedding, retreat or incentive trip, look no further than Elevation Resorts at Solaris and the Sonnenalp Hotel.